Simon, a successful accountant, has a big problem. The biggest of them all. He checks himself into Orchard Care Home whilst still relatively healthy, the youngest resident by decades. He’s confident he cut all ties with the outside world and is untraceable. 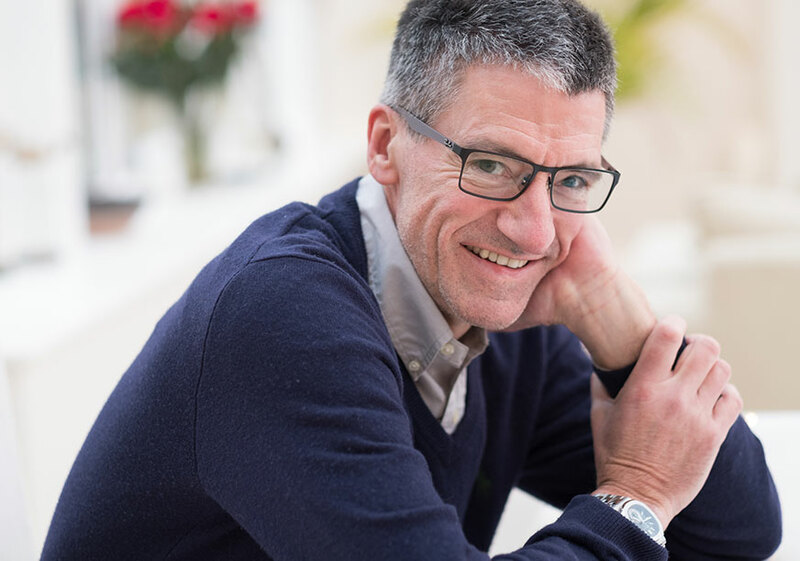 Emma, married with no kids, lives, breathes and manages Orchard Care Home; a position her husband, Michael, used to hold in the good old days. But now he’s soared up the company hierarchy she sees so much less of him. The attraction between carer and resident is instant, but ultimately destined for catastrophe. Alzheimer’s takes no prisoners and Early Onset, it’s most tragic form, is the cruellest of all. How can Michael feel threatened by Simon? And what future could Emma have with him? 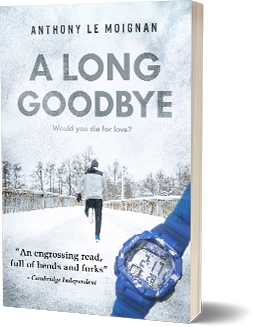 Simon understands less and less, but knows he has to try and run away from time – to somehow beat the ceaseless clock. 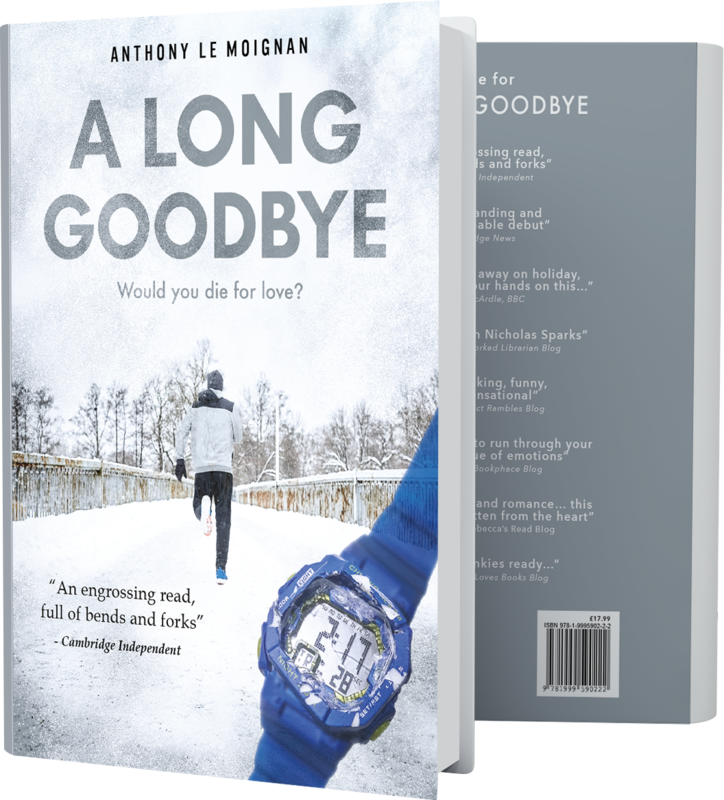 A powerful new novel by Anthony Le Moignan that will make you laugh and cry. Anthony will be publishing his next book soon. Please subscribe to his email newsletter below to be kept informed. He won’t excuse his love of Cambridge. Having travelled around the world playing croquet for a couple of decades, this little city is just about his favourite place on the planet. He’s not entirely sure why, but he seems to love being surrounded by people far brighter than himself, and buildings older than God (well, sort of…). Site by Blue Llama Digital Agency.